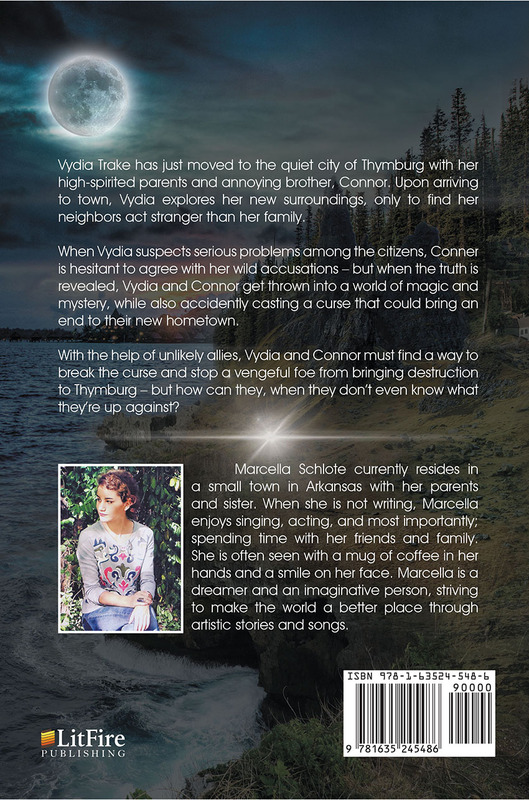 Vydia Trake has just moved to the quiet city of Thymburg with her high-spirited parents and annoying brother, Connor. Upon arriving to town, Vydia explores her new surroundings, only to find her neighbors act stranger than her family. 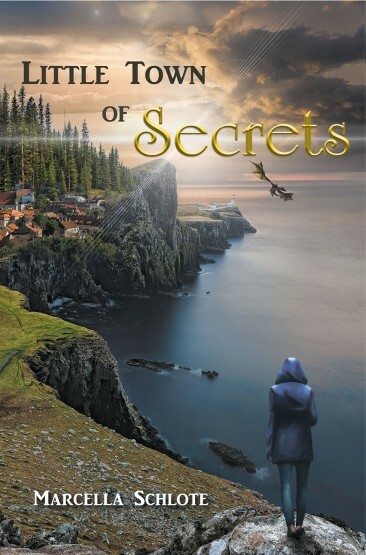 When Vydia suspects serious problems among the citizens, Conner is hesitant to agree with her wild accusations – but when the truth is revealed, Vydia and Connor get thrown into a world of magic and mystery, while also accidently casting a curse that could bring an end to their new hometown. 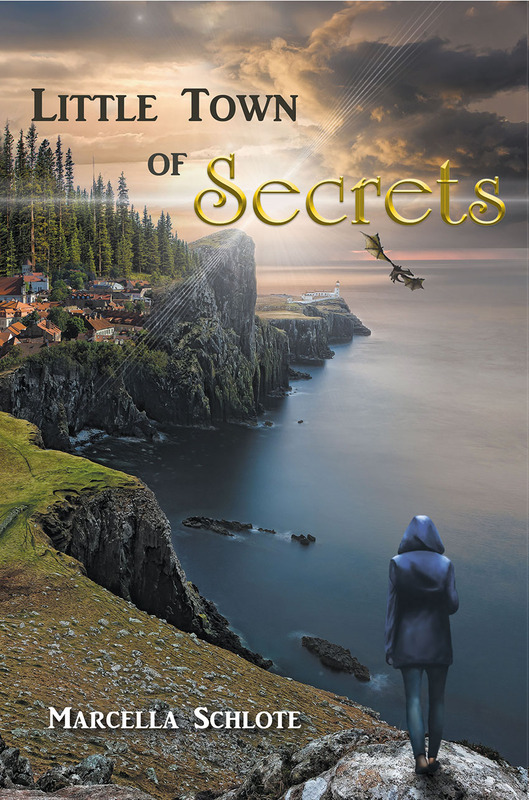 With the help of unlikely allies, Vydia and Connor must find a way to break the curse and stop a vengeful foe from bringing destruction to Thymburg – but how can they, when they don’t even know what they’re up against?